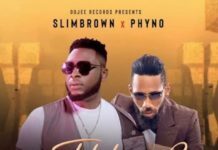 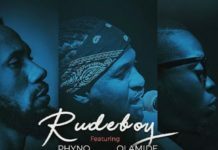 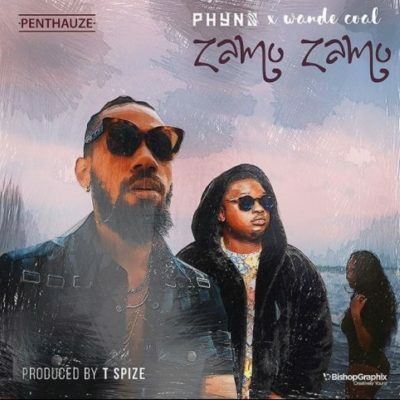 Phyno – Zamo Zamo ft. Wande Coal. 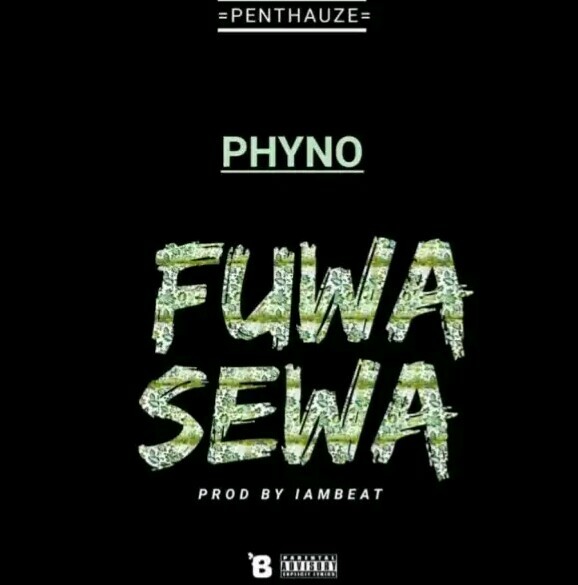 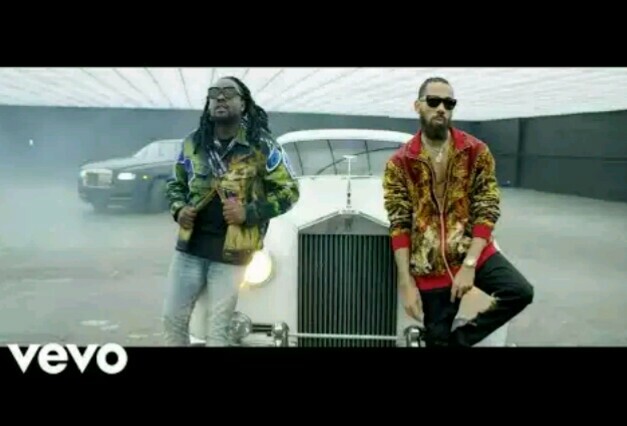 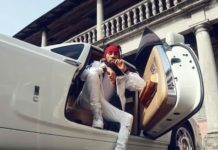 This is definitely what it means beginning the new week kinging as Penthauze rapper, Phyno dishes out this new one featuring the Black Diamond, Wande Coal. 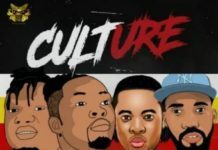 Produced by the phenomenal T Spize.